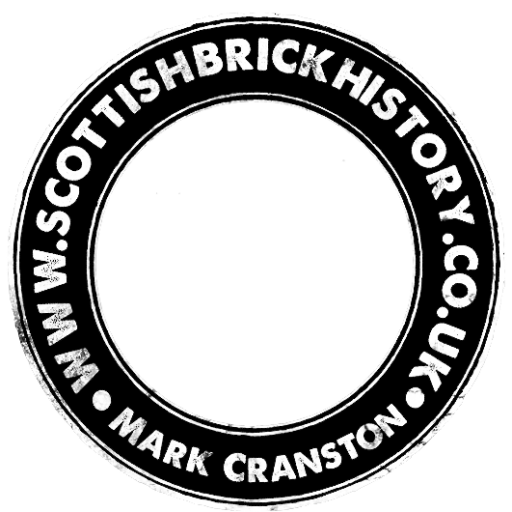 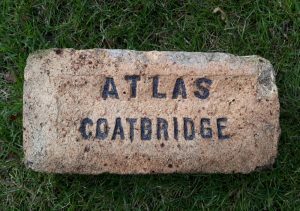 Found in the Ayrchire / Lanarkshire area by John (Ian) Jones, Ayrshire. 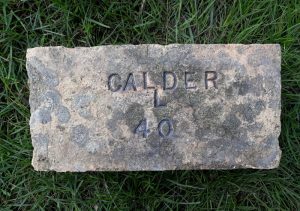 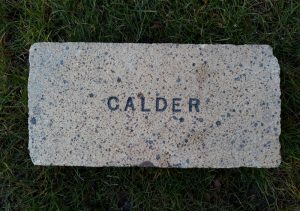 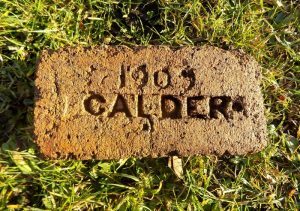 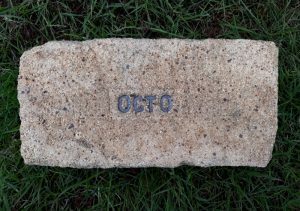 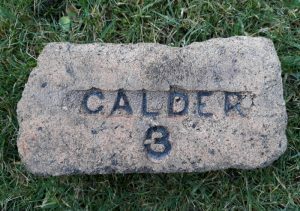 Calder Fireclay Co., Coatbridge. 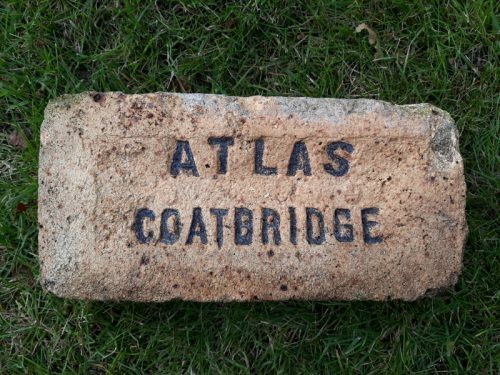 Telephone, Coatbridge 54 ; teleg.add., “Atlas, Coatbridge”.